ASTM A860 WPHY 46 Pipe Fittings- why does make it your first choice? We are the leading manufacturers that provide a great the range of ASTM A860 WPHY 46 Pipe Fittings along with the right technical solution. You only have to grab one of the best steel fittings that is available to you at an attractive rates, so that you can enjoy its great benefits or uses. The fittings are used in several engineering applications. The feature of the product contains high yield strength and generally utilized at high-pressure needs. 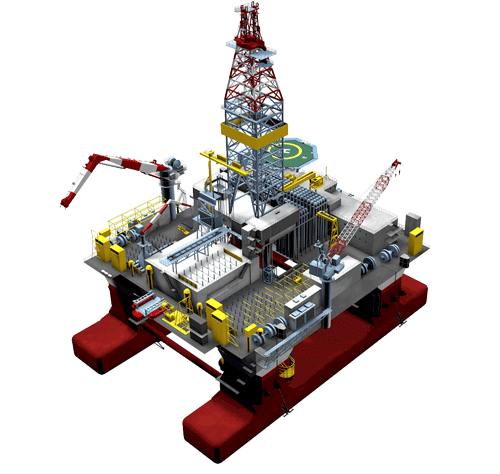 Because of such features, it is able to cater to the need of different kinds of industries such as refineries, chemical, machine tools, engineering and many more. Also, it contains elbow, cross unequal, unequal tee, stub and caps ends, equal tee as well as cross reducer. These fittings are identified for durability, accurate dimension as well as corrosion resistance. This product is made by us as high-grade raw material so that it runs for a long and provides lifelong services. This product is anti-corrosive so you can keep this in the presence of any atmosphere no, matter it is cold weather, summer, winter etc. This product is really very cost-effective and worthy to purchase it. Size of it is ½ to 48" that is seamless and welded is 16" to 72". The overall wall thickness of it is SCH 5 to SCH 150 and XXS too. This product is packaged to use wooden cases and woven bag and doing this it would not be hurt. Buy ASTM A860 WPHY 46 Pipe Fittings now and get a heavy discount to its top manufacturers as well. 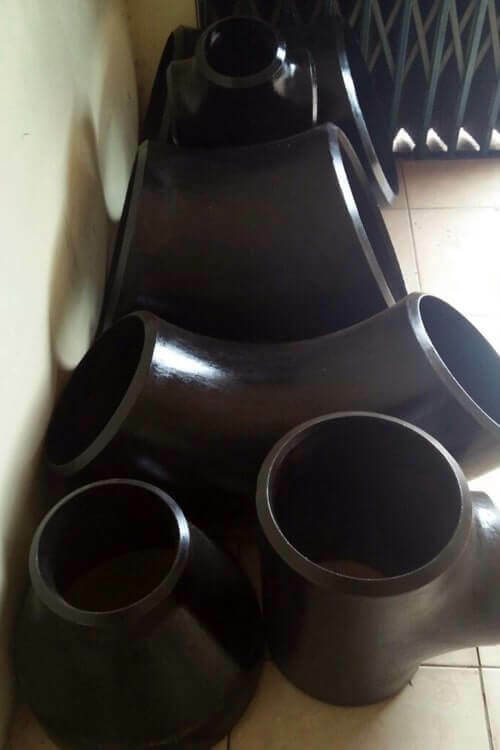 ASTM A860 High Yield WPHY 46 Reducing Tee, ANSI B16.9 Carbon Steel ASTM A860 WPHY 46 Concentric Reducer, ASME B16.28 ASTM A860 Gr WPHY 46 Stub Ends, ASTM A860 High Yield Buttweld Cross Fitting, ASTM A860 WPHY 46 45° Elbow, ASTM A860 Grade WPHY 46 180 Deg Long Radius Elbow, Carbon Steel ASME SA860 WPHY 46 90° Short Radius Elbow, ASTM A860 WPHY 46 Pipe End Cap Manufactures in Mumbai India, ASTM A860 WPHY 46 Carbon Steel Eccentric Reducer Exporter, ASTM A860 WPHY 46 High Yield CS Equal Tee, Standard Size ASTM A860 WPHY 46 Fittings Supplier.